Suppose you want to hire a contract packager to complete a large, important job and missing your deadline is not acceptable. How can you know for certain that you are choosing the right packaging source to promptly finish the job? First of all, it reduces downtime. 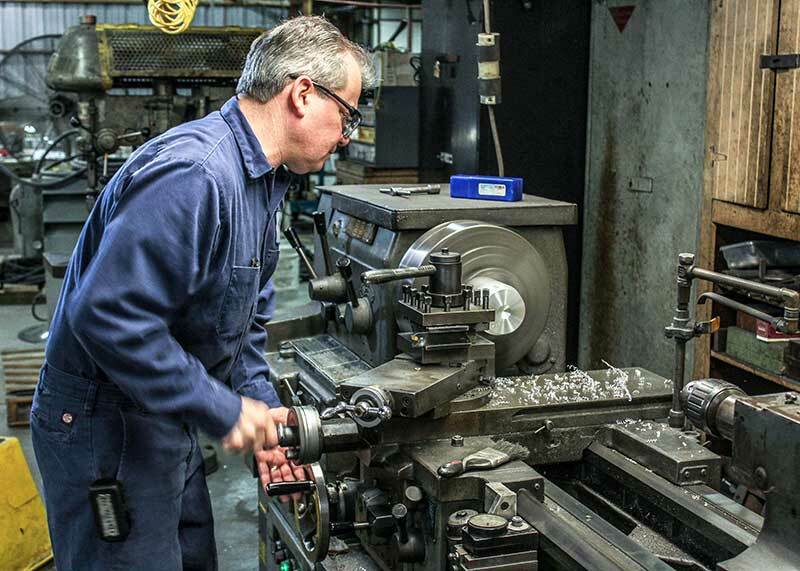 Our machine shop is fully-equipped with mills, lathes, CNC machines, drills, and cutters. If a machine breaks a shaft or gear, instead of being down for days waiting for a new part to be shipped and delivered, the machine shop can make a new part in hours (or less). Preventative Maintenance is more thorough than in other companies because identified worn parts on a machine can be replaced easier and quicker to prevent continuing damage to the machinery from leaving a worn part in the machine too long. A machine shop allows the company to modify machinery to run custom jobs. The company does not have to hire expensive outside engineers to design and have custom parts made for a machine. The machine shop even helps with manual or handwork jobs by building fixtures and devices to make a job easier for the employees. 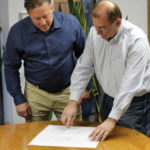 Finally, when a large job opportunity arises requiring totally custom machine to run a unique product, Warren has the ability to custom design a machine to handle such a job; giving Warren an advantage over competitors. 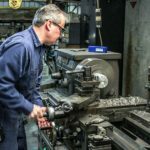 A machine shop has an expense with skilled machinists and equipment, but the savings and the ability to reduce downtime and/or take on custom jobs makes it a profit center instead of an overhead cost. If your job requires speed, planning, and/or accurate timing then request a quote from Warren Industries, and trust a company that has a long-history of running hundreds of unique jobs on time and on schedule.